Duo Mau & Ricky have signed an exclusive deal with Magnus Talent, the bookings division of Magnus Media, Billboard can exclusively announce. The siblings and Armando Lozano, their manager, will work with the Magnus Talent Agency team and develop the duo’s first international tour with plans to perform across all of Latin America. 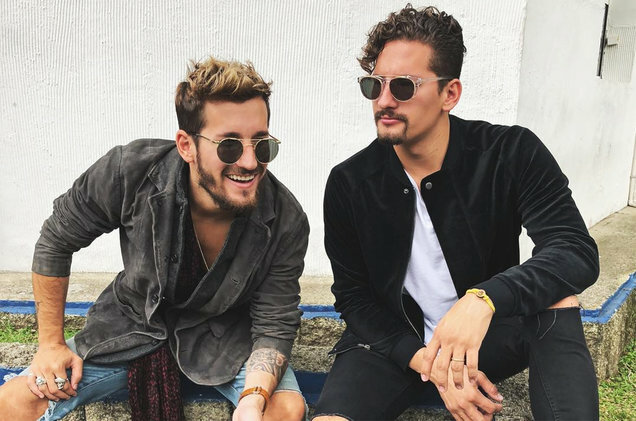 “Michel Vega and Marc Anthony have shown interest in our project from the beginning and the moment has arrived to make it happen, great things on the way,” commented Mau & Ricky in a press statement. The duo debuted on the Hot Latin Songs chart this year with “Mi Mala” with Karol G, at No. 47 on the chart dated Feb. 24 and peaking at No. 38 on the May 12 chart. 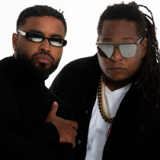 The duo has also scored six hits as songwriters, including Ricky Martin’s “Vente Pa’ Ca” and “Sin Pijama” by Becky G and Natti Natasha. 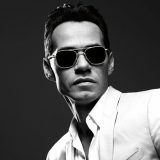 “After many years of friendship with Michel Vega and having worked on more than 10 tours with different artists, and seeing what he has achieved alongside Marc Anthony in Magnus, I am certain that this alliance will strengthen the international development of these two great singer-songwriters,” added Armando Lozano.